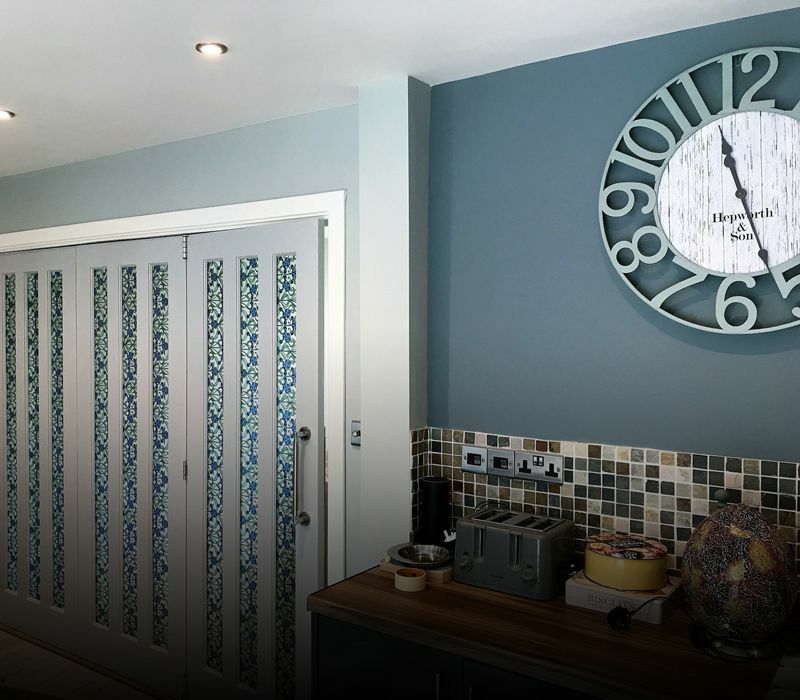 Our residential painting and decorating covers a large selection ranging from new builds, large dwellings, refurbishment to small jobs. 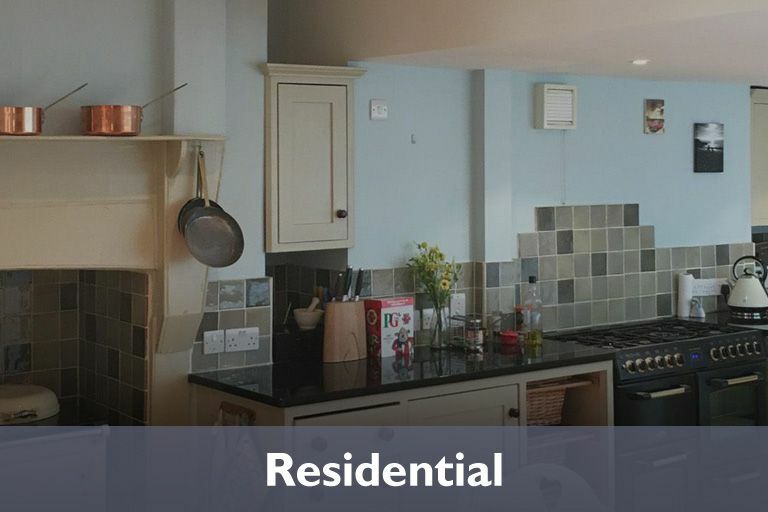 We provide a professional finish for a wide range of properties from Victorian houses, bespoke houses, new builds, apartments, modern houses and holiday homes. 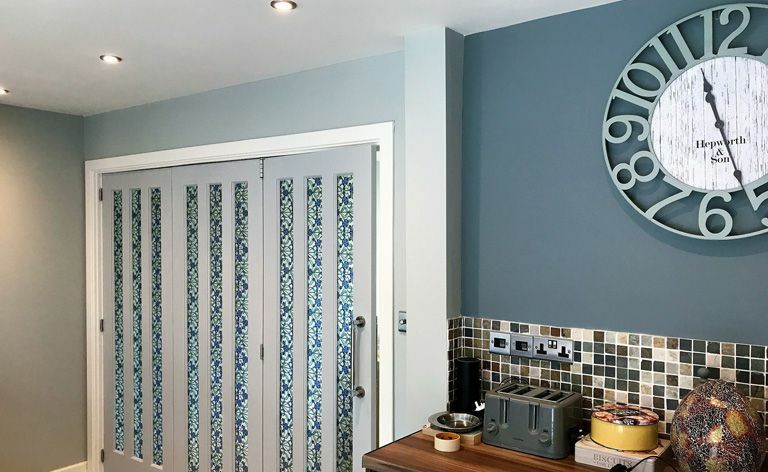 We only use the best paints, at a quality you would expect from professional residential decorators, for a long lasting finish and can supply any paint from Farrow & Ball, Little & Greene, Zoffany, Dulux Trade, Crown Trade, Sikkens and many more. 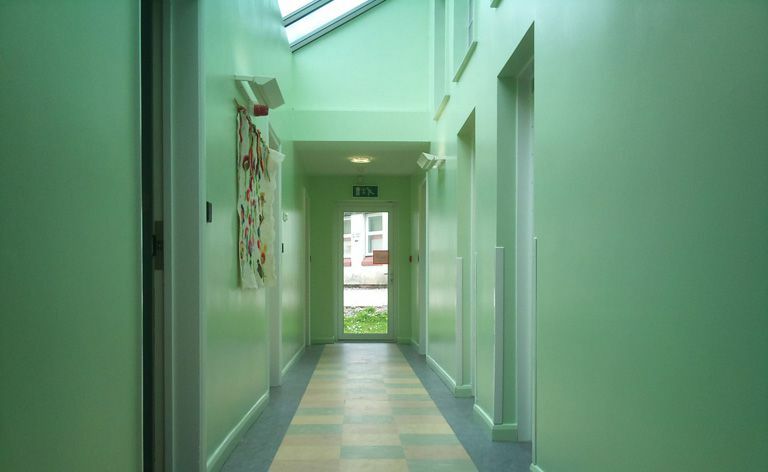 Please view our gallery for some examples of our residential work. 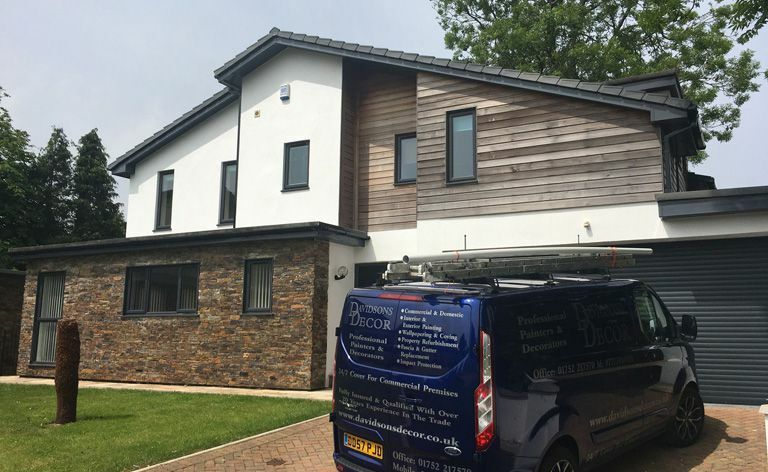 We provide free, written, fully specified quotations with no obligation. Dawlish, East Cornwall, Exeter, Ivybridge, Kingsbridge, Newton Ferrers, Plympton, Salcombe, Saltash, South Hams, Teignmouth and Totnes.